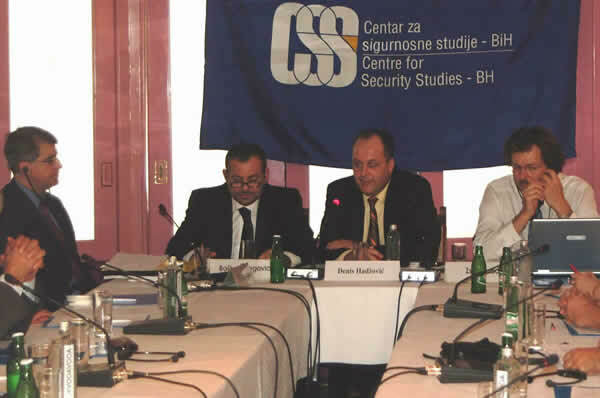 Presenting NATO’s new agenda and the new structure of the BiH Armed Forces, Banja Luka, 5 September, 2006. 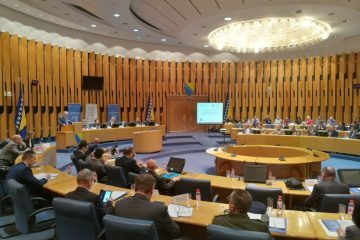 The Centre for Security Studies with the cooperation of NATO HQ Brussels organized a workshop titled “Presenting NATO’s New Agenda and the New Structure of the BiH Armed Forces”. 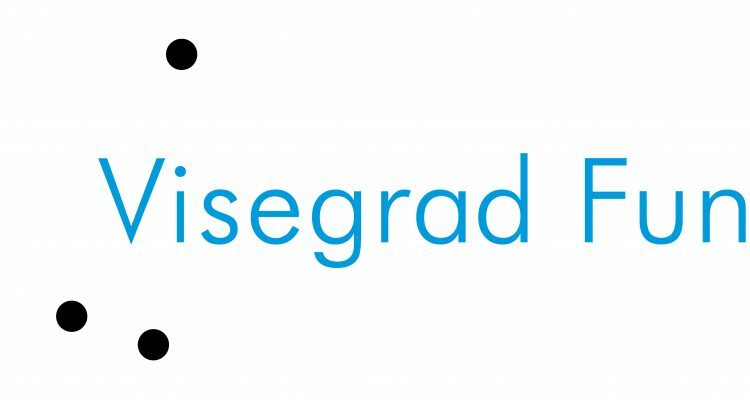 This event was held which was held on 5th of September 2006. in Banja Luka. 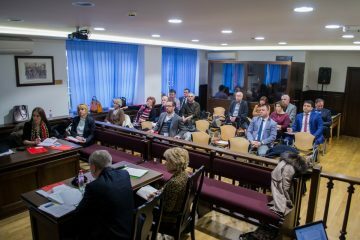 The main aim of this project was to improve the general level of information about NATO and its actions today, to the members of the BiH government, Parliament, and other important structures (including media and civil society), which are governing the country. 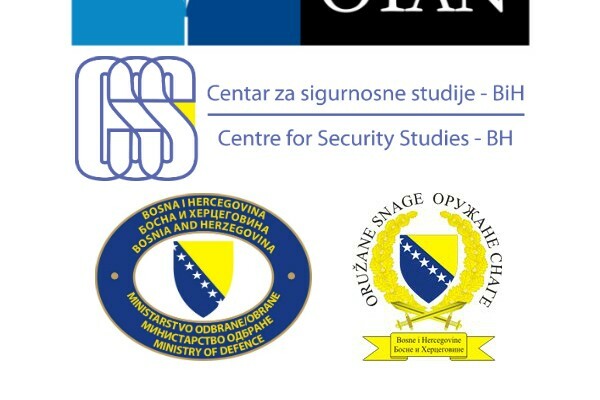 The Centre for Security Studies with the cooperation of NATO HQ Brussels organised a public debate titled “Promotion of NATO in the Defence Reform BiH”, in Jajce, on 6th September 2006. 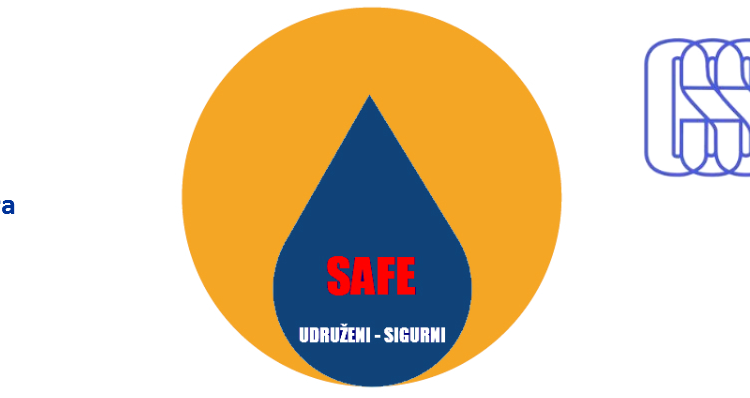 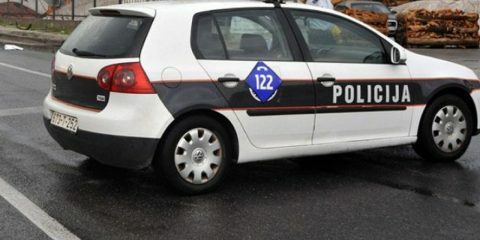 The main aim of this project was to improve the general level of information of citizens in smaller towns about the security surroundings and raise awareness levels regarding the need for their greater engagement in solving issues that concern their own future.